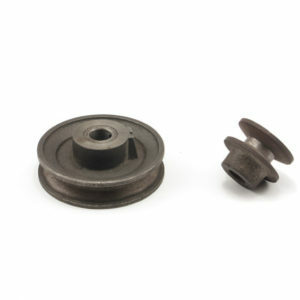 We offer UPS same-day shipping on the best sprockets and a variety of other products. 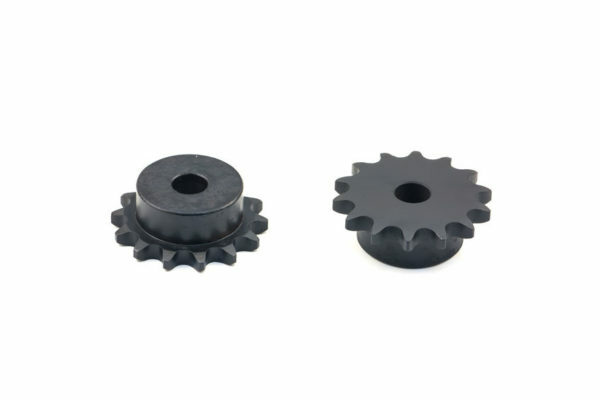 Sprockets are toothed wheels that closely resemble gears, but are not designed to be meshed as such. 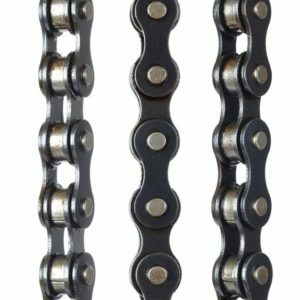 Roller chain sprockets connect with chain drives in power transmission systems. The sprocket teeth interlock with the chain and as the sprocket rotates, the chain is pulled along. Power is transmitted to the end of the chain. You may already be familiar with sprockets on bicycles, where it pulls a linked chain and transmits the rider’s movement into wheel rotation. 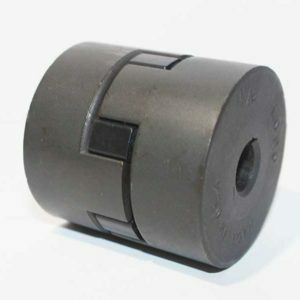 They are also used on other products, including transmissions, motorcycles and farm equipment. Sprockets come in many different types including bushing bore, finished bore, machinable bore, and idler. Stock or custom, let us know what your needs are. We specialize in getting you those hard-to-find parts.